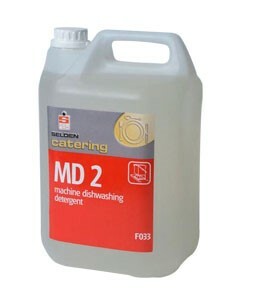 MD2 is an advanced formulated machine dishwash detergent with a unique blend of detergents for accelerated soil removal. 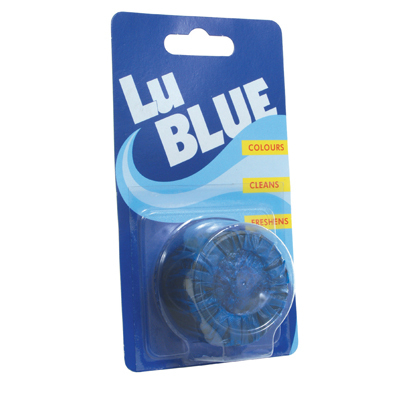 Active de-foamers work in the toughest of conditions, whilst progressive corrosion inhibitors protect dishwasher parts. 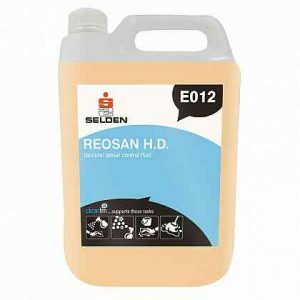 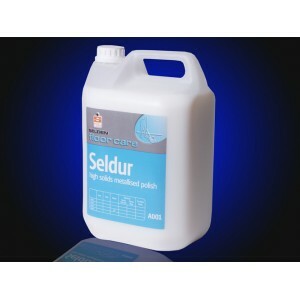 MD2 is part of Selden’s new and unique range of machine dishwashing detergents, offering performance and economy for all soil type and water conditions.